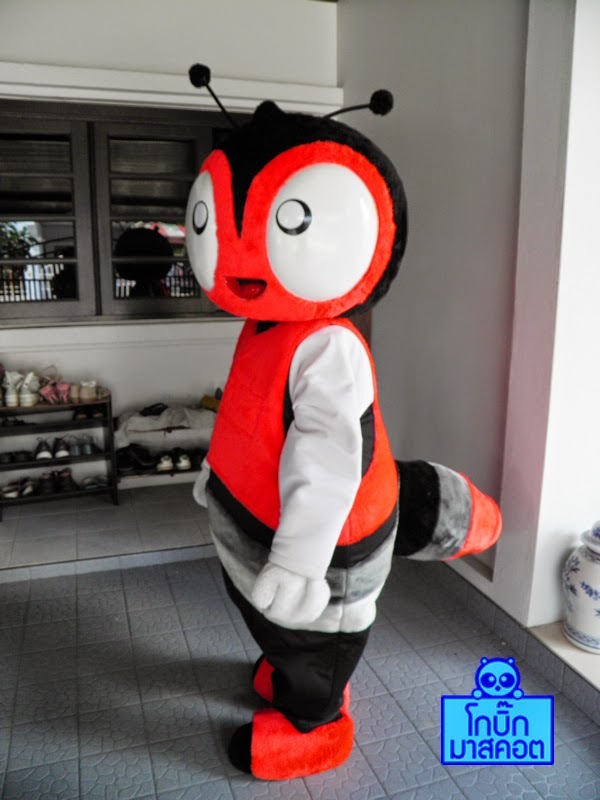 The best place to discover or start Mascot Costume trends.Call to me now!! 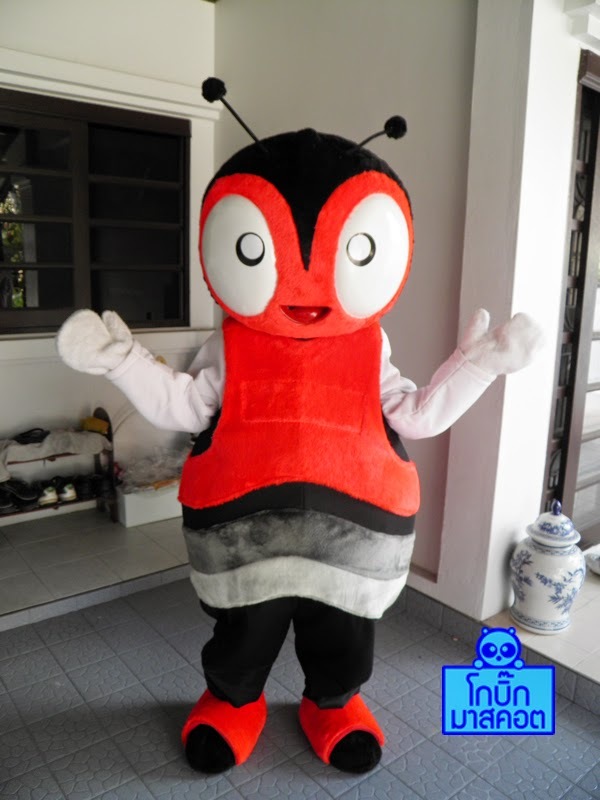 © 2011 Gobigmascot Story ชุดมาสคอต 1,500 บาท โทร.086-3295358 ทำมาสคอต,ตุ๊กตามาสคอต,เช่ามาสคอต,โบโซ่,mascot. Theme: Ari by Elmastudio. Converted by Smashing Blogger for LiteThemes.com. Proudly powered by Blogger.